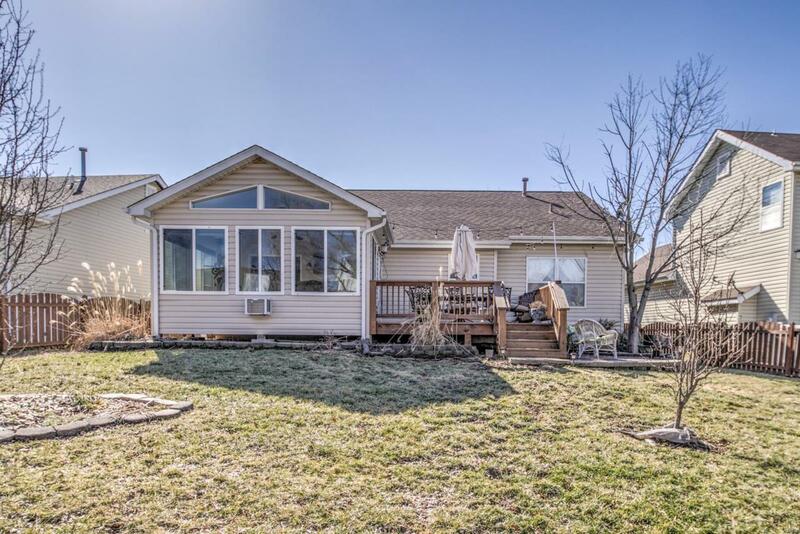 Charming ranch home looking for a new owner. Bamboo flooring throughout entry foyer, living room, and kitchen. Custom cabinets and stainless steel appliances give the kitchen character. French doors off dining area open to 4 season bonus room which makes a great place to hang out and read a book or take in the sun. Vaulted ceiling gives living room an open airy feeling. Master bedroom has private bath with double sinks and a walk-in closet. 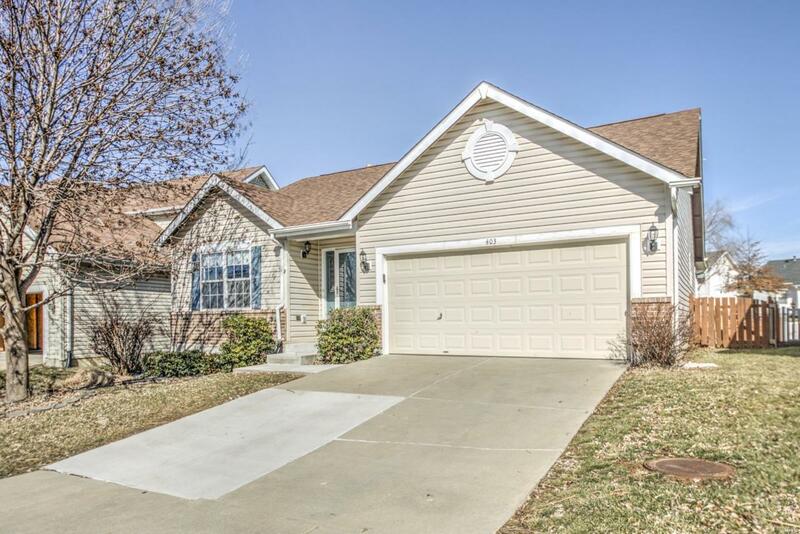 The lower level of this lovely home boasts of a large family room with 2 built-in fish tanks and separate bar area for entertaining. 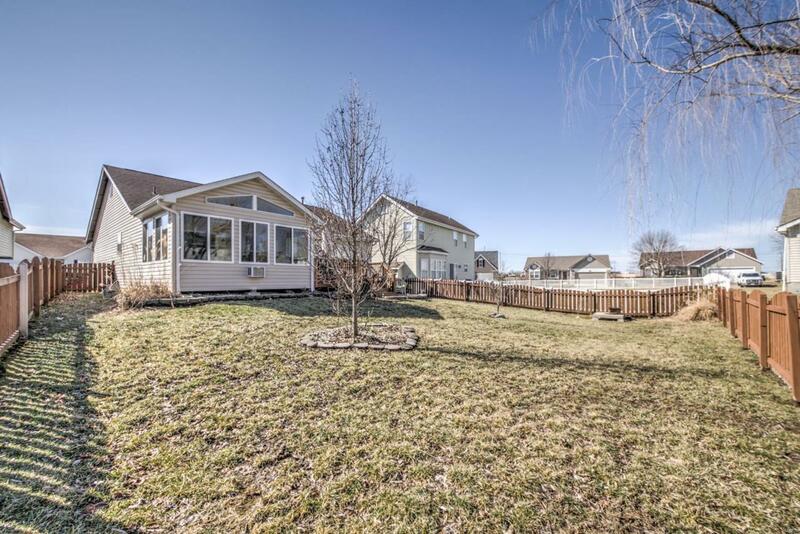 There is also a full bath and bonus room perfect for an office or additional sleeping quarters. 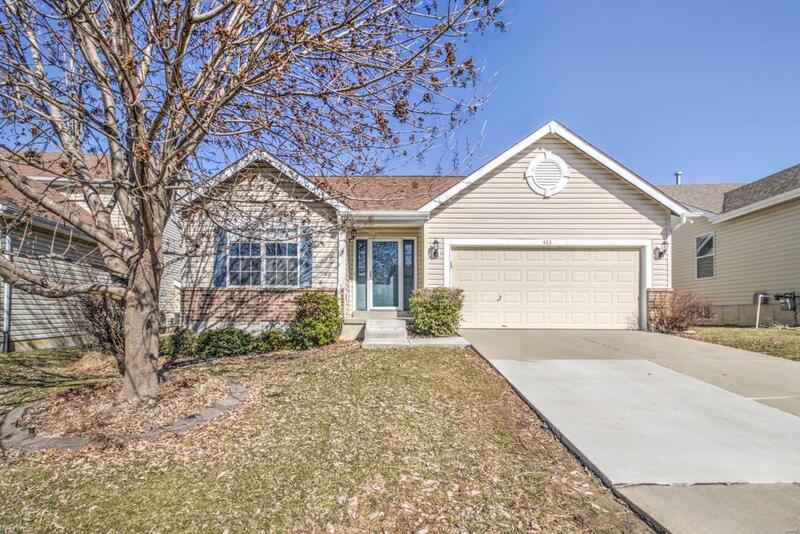 There is much more waiting for you to see in this great home located in a nice subdivision closed to shopping, highways, and schools. Listing provided courtesy of Anthony Gray Properties. Listing information © 2019 Mid America Regional Information Systems, Inc.